OpenText™ "Creating remarkable customer experiences" - Open Text Web Solutions Usergroup e.V. What makes an interaction, a communication, a purchase, or any other kind of customer experience we have in our daily lives, a remarkable one? I can recall some of my more interesting personal experiences; a car rental employee went out of his way to make sure I got to my destination or from a digital perspective, when I was alerted to a change in my flight on my mobile app and found out that I was already re-booked with a transfer waiting at the arrival gate. While these are consumer examples, there are many business ones that rise to the top as well. 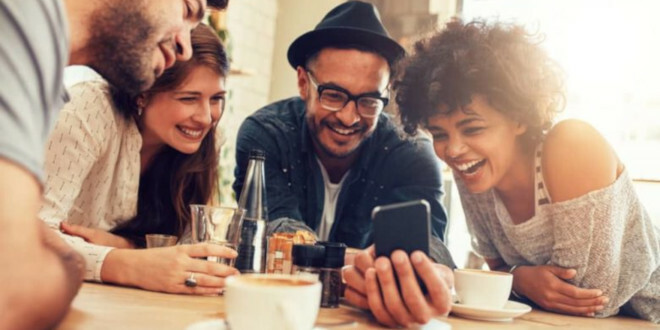 So what does it take to deliver a digital customer experience that is engaging, optimized and, even better, connected across interactions with a level of personalization that makes it memorable? I propose that remarkable experiences can only happen when the individual in an organization has a sense of empowerment and when the right tools are easily available to deliver on the company’s customer-centric vision. They can communicate effectively with their audiences, gain insight into each interaction and optimize each activity to promote loyalty and satisfaction. But even with the right tools, something is still missing. Creating remarkable digital experiences involves more than just producing an HTML version of a document with rows and columns of data. Did your last electronic statement from your bank, health provider, insurer or utility provider resemble a fancy spreadsheet? Great experiences should be seamless, effortless in a sense, that no matter what channel I want to receive information, be it print, mobile, my car or on the phone, information is intelligently delivered and personalized to me. Organizations that are prepared to meet the customer’s expectations across each channel in real-time, or even before they know they have the need, will likely see an increase in brand loyalty.